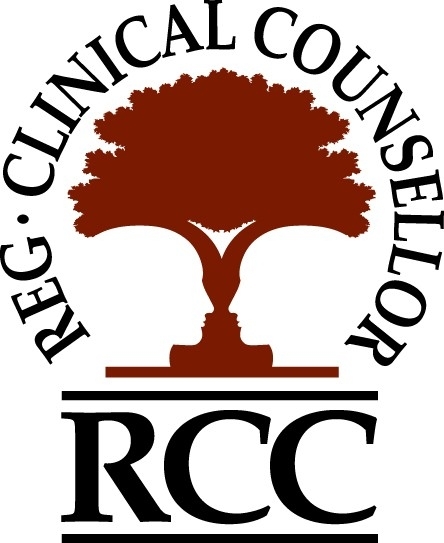 "Train Your Mind Change Your Brain"
​​Registered Clinical Counsellor (RCC) committed towards providing you with a personalized service and individual attention if you are seeking to achieve a healthier emotional, mental, and physical lifestyle. What makes me stand out compared to others in my field is that I am compassionate, experienced, friendly, non-judgmental, and mindful. I have also completed a few hundred hours of my own psychotherapy, and successfully healed over 90% of my own trauma related symptoms, hence I am very hopeful in our capacity to heal. 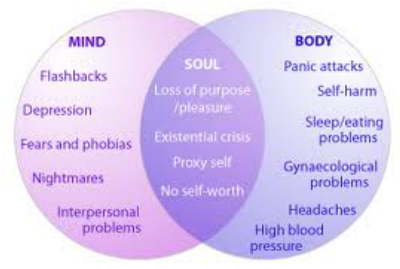 Counselling and psychotherapy I provide are for various issue, mainly trauma, substance use, depression, suicidal ideations, anxiety, inability to relax or sleep, and compassion or empathy burnout. Some of these symptoms are experienced by everyone at some point in life, however when they become persistent and start to interfere with our life and relationships, they require attention. Some of these symptoms are also often experienced by health care professionals, military, police, and first responders as they are exposed to trauma of others and may suffer from vicarious trauma or secondary traumatic stress. My commitment is towards providing you with a personalized and confidential service no matter what background you are coming from, with patience, compassion, and non-judgement. In addition to listed areas of practice, I offer Psychedelic Integration, and or education. Sometimes, when using psychedelic medicines either for purpose of healing, or for recreational use, it may be difficult to integrate the experience without appropriate support and knowledge by a clinician who understands psychedelics. I offer safe and confidential integration, and/or examination of insights, or symptoms that may emerge after the use of psychedelics. My fee is $120 for an hour for individual session and $180 if 1.5h session is requested . Many workplace health benefit plans like Great West Life and Pacific Blue Cross do include counselling coverage, and will reimburse you for visits with a Registered Clinical Counsellor (RCC) like I am. Your insurance company or Human Resources department will be able to advise you whether this is covered in your plan, and if counselling is not included in your coverage, you may try to request your insurance to adjust your plan to include Registered Clinical Counsellors. CVAP (Crime Victim Assistance Program of British Columbia) clients accepted.